Comprised of archival footage from his father’s travels across Europe. 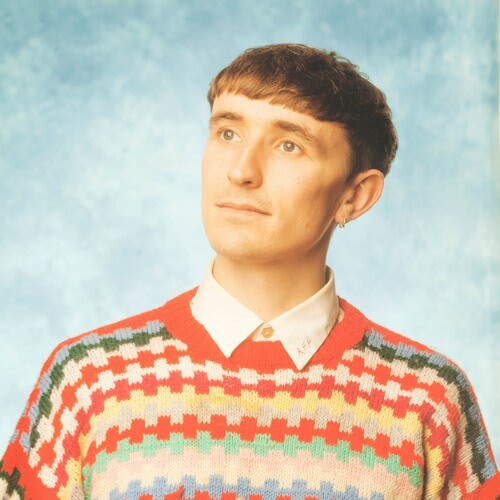 Ross From Friends, the project of British producer Felix Clary Weatherall, will release his debut LP Family Portrait next week via Flying Lotus's label Brainfeeder. He's already shared one single, the propulsive "Project Cybersyn," and this week he offered another. This one's called "Pale Blue Dot," and its accompanying video pulls his album title into sharper focus. It's comprised of archival footage from his father's travels through Europe in 1990, bringing a homemade soundsystem and "setting up in towns to share their passion for the sounds of hi-NRG dance, Italo disco and proto-Techno through spontaneous parties." Watch the video below, and be on the lookout for Family Portrait next Friday.